Ahead of the release of TesseracT‘s much-anticipated new studio album Sonder, the band has revealed the first official video for the new single “King.” The emotive and viscerally challenging clip was directed by Kyle Kadow and Steven Cleavland and shot in a snowy Wisconsin following a brutal storm, which all added to the atmospheric footage. 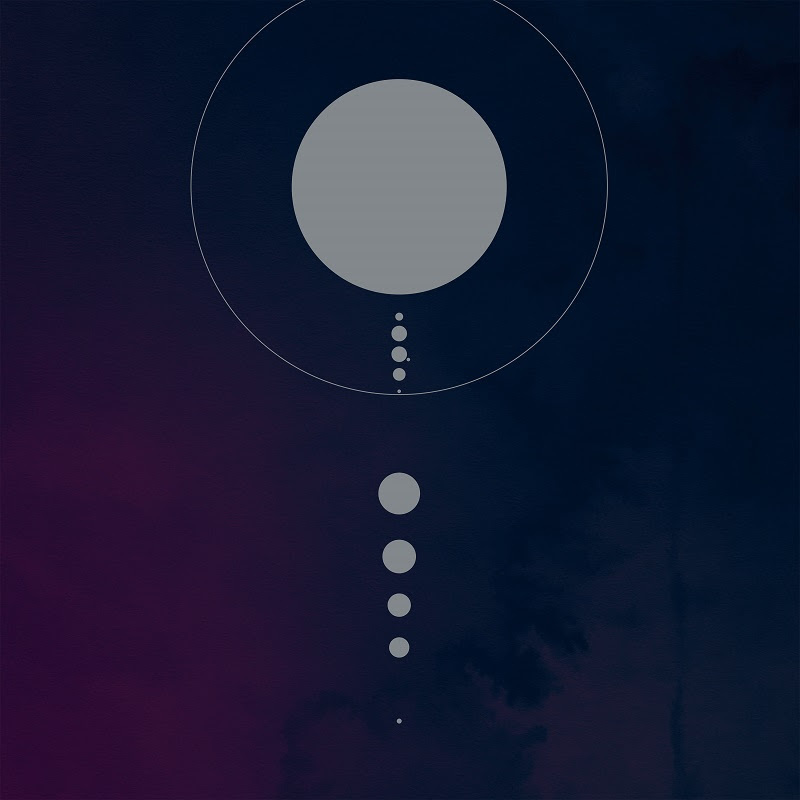 Sonder, due to be released through Kscope on April 20, adds significant firepower to the band’s arsenal, blending the harsh abrasiveness of One (2011) and progressive ethereal elements of Altered State (2013) with the accessibility of Polaris (2015). Listen to the first single “Luminary” here. 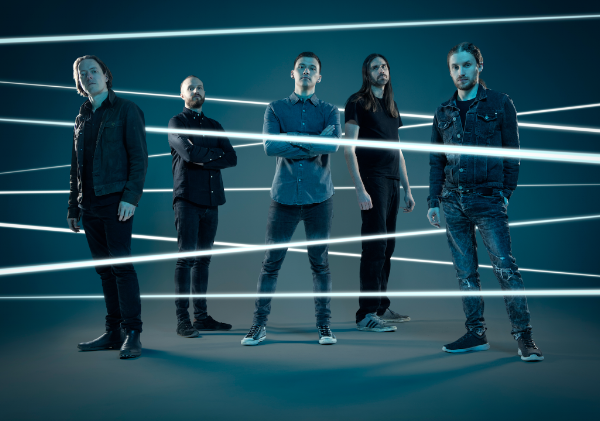 TesseracT are also gearing up to begin their worldwide Sonder tour in North America in April, with summer festivals across Europe before hitting stages in Europe towards the end of the year. Ticket details for all shows are here. OVERKILL Launch Pre-orders & Unveil ‘Hammerhead’ Live Clip!